Clean air - we all want to know our air is healthy. But too many of us breathe dirty air every day, especially in our towns and cities. Air pollution is a hidden killer and it hits children, older people and the poorest hardest. This is where you can find the facts about air pollution: its causes, impacts, how to avoid it and how to help stop it. You can find out who is most affected by air pollution, investigate the air quality near you and even get in touch with other people working for cleaner air. Court trials, toxic air and thousands of citizen science experiments: watch our 90 second roundup on air pollution, and what Friends of the Earth supporters have been doing about it. N.B. In September 2018 the government's Committee on the Medical Effects of Air Pollutants (COMEAP) revised the figure for annual premature deaths due to air pollution to 'up to 36,000'. Air pollution costs lives and billions of pounds. It is one of the UK's biggest killers, causing up to 36,000 early deaths in the UK every year. That’s more than obesity or alcohol. Dirty air leads to worsening asthma symptoms, heart disease and even lung cancer. Air pollution has even been associated with changes in the brain linked to dementia and can lead to children growing up with smaller lungs. The wider effects of air pollution include the burden on our health services and business. The costs of illness and days lost from work are estimated to add up to £20bn a year. The benefits of cleaner air would be shared by everybody: reduced traffic congestion, more liveable cities and towns, and fewer days off sick. Cleaning up our air will also help in the fight against climate change, the biggest environmental problem we face. The biggest problem for air pollution is road traffic, and diesel is the worst of all.  Road transport is the major source of the toxic gas nitrogen dioxide (NO2) in the air we breathe. Even the most recent, Euro 6, diesel cars emit more than 5 times as much nitrogen oxides (NOx) as Euro 6 petrol cars. Vehicles also produce tiny particles, known as particulate matter (PMs), that find their way deep into our lungs and some of them in to our bloodstream. We must tackle air pollution at source – and this principally means getting the most polluting vehicles off the road and reducing road traffic. That's why we need people everywhere to join us to phase out diesel fuel entirely by 2025.  Particulate matter (PMs). The most dangerous tiny particles of air pollution worsen heart and lung disease. Nitrogen dioxide (NO2). High levels of NO2 can cause a flare-up of asthma or symptoms such as coughing and difficulty breathing. Ground level ozone (O3). Ground level ozone can irritates the eyes, nose and throat. Most areas of the UK are breaching EU legal limits for deadly nitrogen dioxide (NO2) - limits that should originally have been met in 2010. Forty towns and cities in the UK are breaking World Health Organisation guideline limits for fine particle pollution. Even if pollution is within legal or WHO guideline limits, it doesn’t mean the air is safe. Across the country thousands of people have measured air pollution in their area with our Clean Air Kit. Read more about our tests for the government’s air quality plans - Clean Air Everywhere - or read the latest news. What is the UK government doing to stop air pollution? What action is the UK government taking to clean up our filthy air? The short answer is: not enough – yet. But we plan to change that - and we're making progress with your help. The government has been forced to produce revised plans for tackling UK pollution before the end of July 2017. This is the result of a High Court ruling that deemed previous plans illegally weak. A lot more needs to be done – in particular to limit diesel emissions. In the late 1990s diesel cars accounted for little more than 10% of the UK fleet. Since then we’ve heard countless warnings about the deadly pollutants in diesel fumes. So you’d expect to have seen diesel engine use dwindling. In fact the opposite has happened: in 2016 half of all new car sales were diesel. But instead of confronting diesel pollution, the UK government has pushed to relax emissions standards for cars. And it is doing far too little to meet legal pollution limits. In fact under its current plans a child in London might not breathe clean air until the year 2025 – in some other UK cities, 2020. Policy makers at all levels should be taking decisive action to reduce diesel emissions and all sources of dangerous air pollution. We need a new Clean Air Act fit for the 21st Century. This must tackle the modern sources of air pollution and improve on existing legislation to ensure that we enshrine the right to breathe clean air in law. Friends of the Earth is part of a coalition calling for a new Clean Air Act. Thankfully, lots of the solutions for cleaning up the air where you live are already out there – and you can be part of it. What can I do to help make the air cleaner? Already people all over the UK are doing amazing things to tackle air pollution. Our popular Clean Air Kit has already helped thousands of people like you uncover what air pollution is like near them. Friends of the Earth is demanding the UK ends all diesel use on our roads within the decade. We need our government to stand up for the children whose lungs could be damaged for life as a result of dirty air. We are also working with schools to help them monitor their air and take steps towards reducing emissions near them. If you want your school to become one of our Clean Air Schools please email cleanair@foe.co.uk. Who's working on clean air near me?